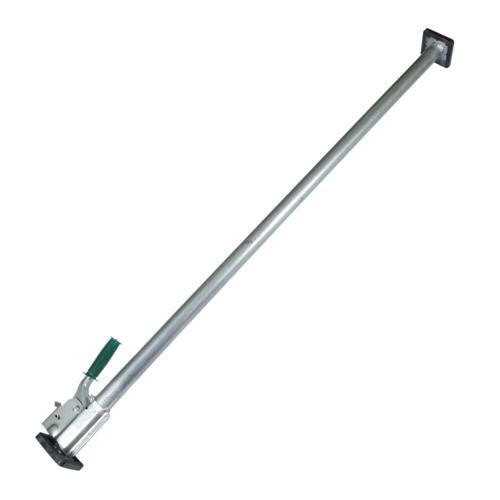 These Steel Jack Bars are great for helping secure your load and keep it from shifting inside your trailer. They adjust from 89” to 107” and the rubber foot pads help grip the walls. Manufacturer of Steel & Aluminum Cargo Load Bars & Parts.